In order for velcro to work, there has to be 2 different sides. One side is the loop (the softer part) and the other is the hook (the prickly side). In the resale business, imagine the soft side made up of people…your loyal customers, a full range of consignors and great employees. 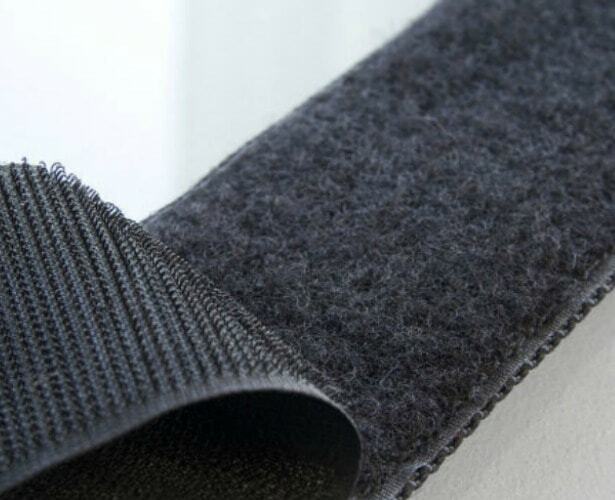 The other side of the velcro is the business aspects of your consignment store. You need a good location, a solid business plan, contracts and inventory. Put the 2 sides together and what do you have? One of the firmest ways ever invented to hold things together, but one of the easiest to pull apart. The best consignment software should act like velcro. Your consignment software should conveniently manage the soft side (your customers and consignors). Plus, it should allow you to quickly manage your inventory and contracts. Your software must hold your shop together firmly, but easily allow you to peel it apart and readjust where necessary…just like velcro. You need to be aware of the alternatives to your current software. If your consignment software provider does any of the following 10 things, it’s time to make a change. You’re required to sign a contract. You can only get technical support when you pay additional fees or hire someone outside of the software company to do support for you. Updates are only available when you purchase the newest version. Data backup is not done continuously, plus you have to pay a fee to have your data backed up. Pricing for integrated credit card processing is not competitive. It’s their way or the highway. You’re at the mercy of technical support’s hours and they’re never available in the evenings or on weekends. You are charged for each individual terminal rather than one price for one location. Business is booming and you’ve opened a 2nd location, but your software doesn’t merge the information from each location. Consignor access is not provided in real time. Training for you and your employees requires you to pay a special fee to attend an event. The best consignment software improves the flow of inventory from consignor to customer. Every aspect of your software is designed to make your life easier. With SimpleConsign, you’re not required to sign a contract, pay for a training event or purchase the newest version to get the most recent updates. We do the heavy lifting. Your inventory and consignor searches are faster, and your data entry is easier saving you lots and lots of time. You don’t sign any contracts. You and your staff are fully trained with live weekly trainings and/or videos. Updates come to you automatically and your data backup is done free of charge too. Do yourself and your staff a favor in 2017. Get the best consignment software. Sign up for a free 15-day trial now.